(1) Troy Oz – 24K Gold-Plated Bitcoin Souvenir Coin or Token. This coin comes in a protective hard case and is shined to perfection as if it has never been touched by human hands! 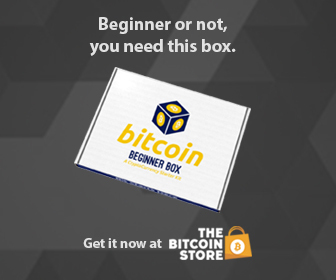 This is perfect for any collection and would be a great gift for anyone interested in Crypto-Currencies. FREE SHIPPING TO U.S.A. CUSTOMERS!